The GDR Department of Health published data on the outbreak of Ebola, which began in the state and spread to the province of Ituri. According to the most recent data, 412 cases of haemorrhagic fever have been observed since the outbreak. Of these, 365 had an Ebola virus. So far, 189 people have lost their lives in the epidemic, the virus has recovered 120 people. There are also 47 fatal cases belonging to the 412 cases of haemorrhagic fever, but of which it is not known that they come from the ebola virus. The cause of death can not be determined because the burial of those who lost their lives with similar symptoms was buried without autopsy. In the context of the campaign launched on 8 August, 35 thousand 389 people were vaccinated against the virus. Ebola first appeared in KDC in 1976 and spread in West Africa in December 2013. 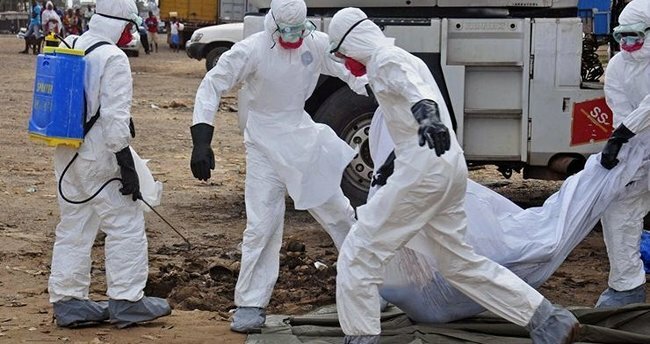 In Guinea, Liberia and Sierra Leone, about 30,000 people were infected with Ebola and more than 11,000 people died during the outbreak in 2014-2017. Sports news – Real Madrid, Gareth Bale rents!